For most Americans, today was a normal Wednesday. We hopped the bus to work, walked to class, ate lunch, did chores — and thought nothing of it. This morning, 17 people from Parkland, Florida thought they were just like us. They went to school or work just as we did. But they never made it home. 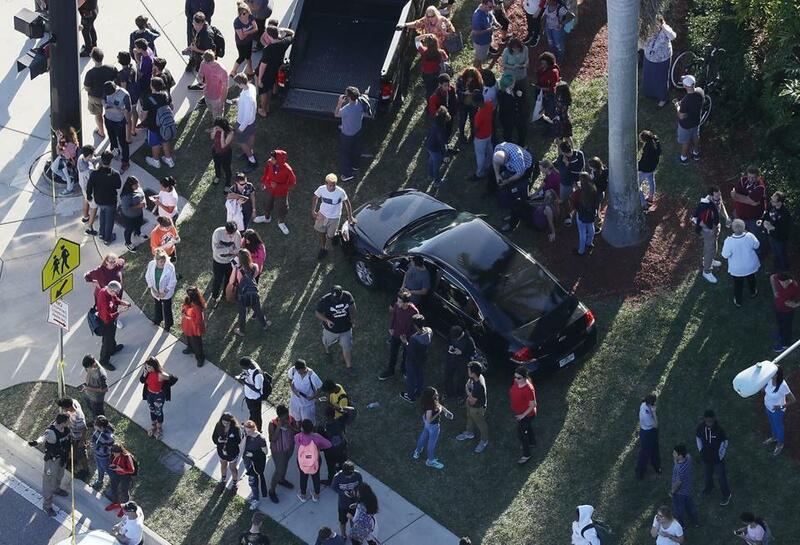 Wednesday afternoon a 19-year-old former student of Marjory Douglas Stoneman High School opened fire on students and teachers. The shooter was armed with a semi-automatic AR-15 rifle and multiple magazines. In a situation like that, it’s no wonder so many lives were lost. Unfortunately, school shootings are the norm in American culture, with nearly 300 occurring in the United States since 2013. When tragedies such as these strike, the issue of gun control and Second Amendment rights become almost as prevalent as the bereavement for the victims and their families. Since the American political climate is more volatile than ever, an outpouring of grief is soon coupled with seething anger from everywhere on the political spectrum. And for good reason — no innocent person deserves to lose their life so soon, and so violently. The debate on gun control and second amendment rights has persisted for years, constantly egged on by each and every tragedy such as this. 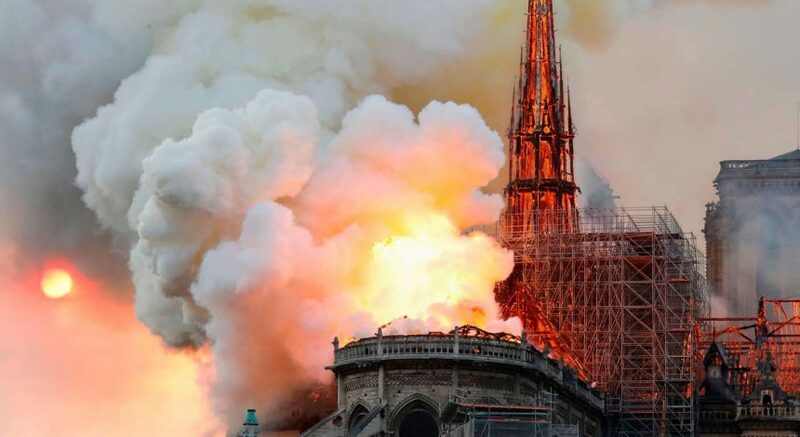 Amidst all of the tears and fighting, those with kind hearts beg for thoughts and prayers, some even going as far as collecting money to pay for the funerals of the victims and financially support their families during this horrible time. These efforts are commendable in their own right, but often coupled with them is a toxic idea that defeats the purpose of any rallying cry. Many plead for people to not politicize this tragedy. The basic idea, expressed in a multitude of ways, can be found on Facebook, Twitter or virtually any type of consumable media. Political talk can be frustrating and upsetting, especially given the current state of our government. It is completely understandable that no one would want to add to the slew of grief with the negativity that political debates often bring. But with debate, even at the most trivial amount, comes change and new ideas. Regardless of what opinion one has on the gun debate and the Second Amendment, every decent human can agree the events that happened in Parkland, Florida should not have happened today. Nothing like this should ever happen. Now more than ever, American safety standards need to change and the connotation around the word politics must change as well. Politics does not simply mean partisan conflict. The most effective way to create widespread social change in America is creating policy through the legislative system. Yes, that’s right— the most efficient way to make something out of this frightening situation is to get political. Educating oneself on gun violence statistics or issues, contacting congressmen and sparking a conversation is the only way to make sure school shootings stop becoming commonplace. It is the only way to make sure these 17 souls did not lose their lives in vain. It may seem insensitive to continue political conflict during such a trying time. But if this shooting, the eighth one in the first seven weeks of 2018, shows anything, is that getting political is the least of our worries. Fighting may be hard, but it is the right thing to do. Fight for the parents who will bury their children, for the students who had to say goodbye to their friends for the last time. Make sure the Marjory Douglas Stoneman High School shooting will not be one that is forgotten about anytime soon. Elie Wiesel said, “The opposite of love is not hate, it’s indifference…the opposite of faith is not heresy, it’s indifference. And the opposite of life is not death, it’s indifference.” Be indifferent no longer — there are lives depending on it.